A red fox (Vulpes vulpes) near the sea puffin colony of Elliston, Newfoundland. Photo by Matteo Rizzuto. 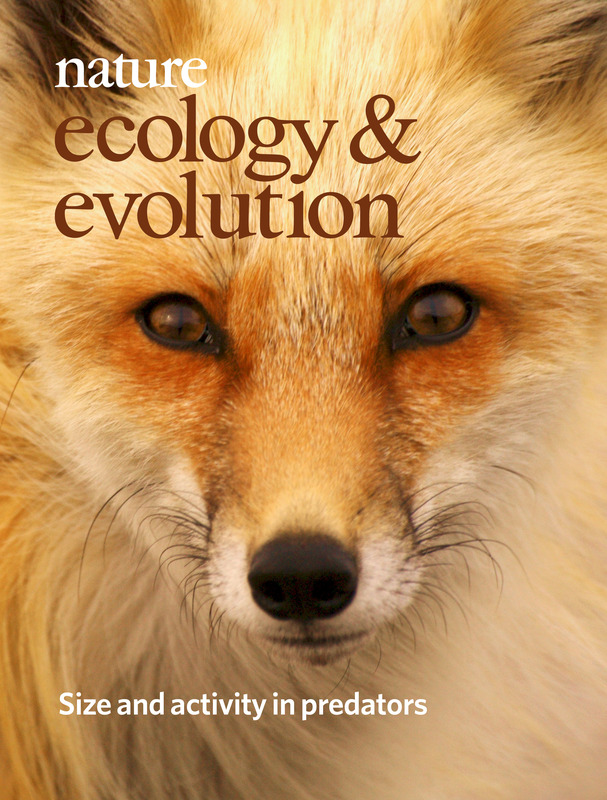 From 'Foraging constraints reverse the scaling of activity time in carnivores'. Rizzuto et al., Nature Ecology & Evolution 2; 247-253 (2017).